I grew up in West Michigan with a real love for the outdoors. After guiding in Alaska for a few years, I returned to my favorite rivers and streams, here in Michigan. Among these, the Pere Marquette is my favorite. I have spent many years next to this great river in the town of Baldwin and have a great love for this great natural scenic river. I became a professional guide in 1998, and fishing still remains a real passion to me. I’m a licensed USFS Special Use Permit holder and State of Michigan Permit holder. 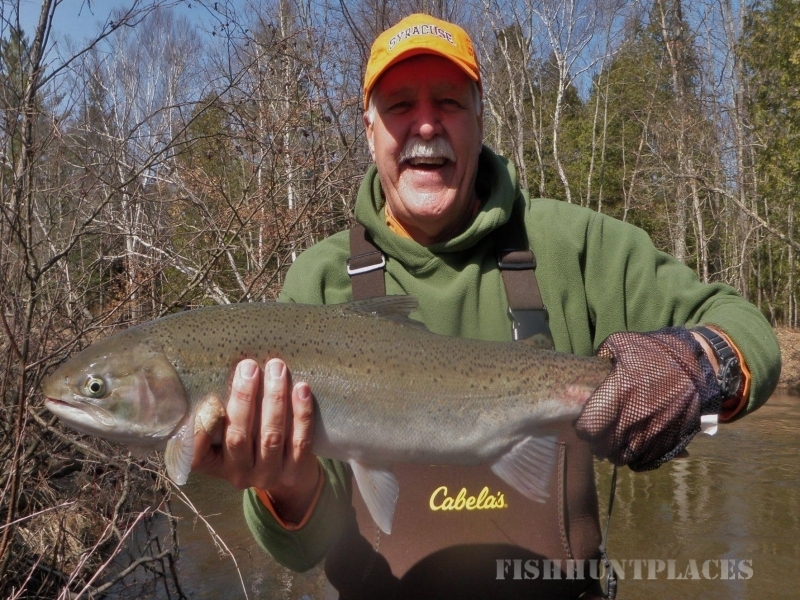 This allows me to fish the whole water shed of the Pere Marquette River. I am fully insured and CPR Certified. I run Full and Half Day Trips, Instructional, walk and wade, or float trips. I am truly blessed to use the beautiful Pere Marquette River as my office. 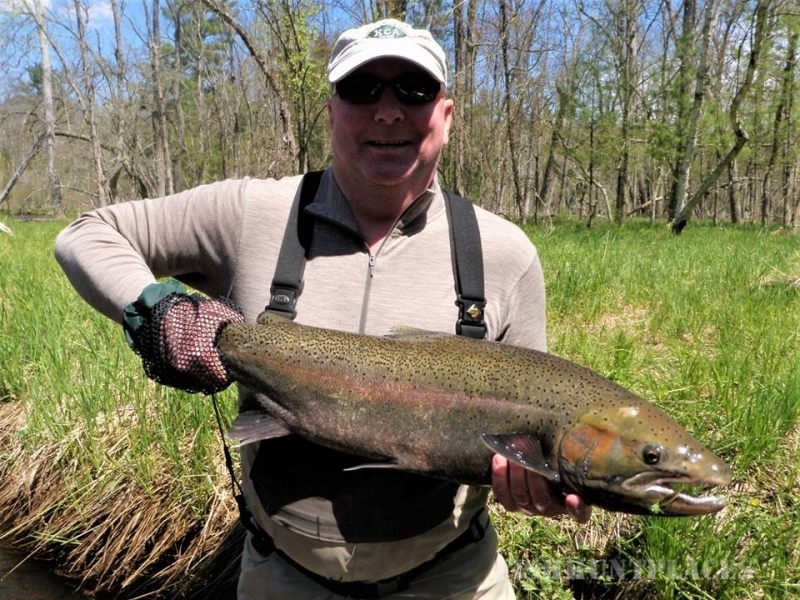 As a Fly Fishing Guide, my goal is to give the client the best learning experience you can find. Your day on the river with me is not just about the number of fish we hook, it’s also about teaching you something new you can take home with you. Maybe you’re looking to learn a new technique or maybe I can help you make a technique even better. 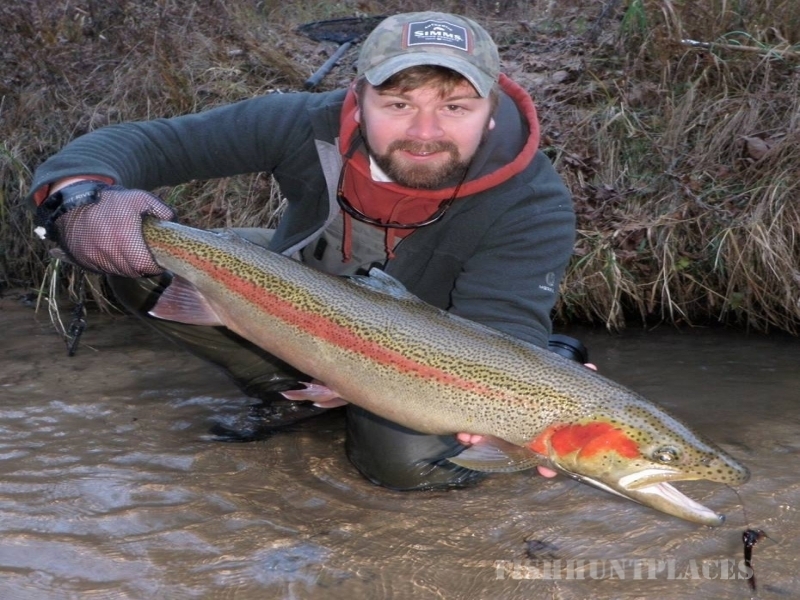 There is more to fly fishing than just the casting. I love to share my knowledge and passion of the process of netting a fish on a fly. To everyone who has joined me over the years, I truly thank you! It has been wonderful to watch you grow as an avid angler. I can teach those of you who are new to the sport of fly fishing. If you are seasoned veteran who just wants improve some skills, I can help you. Anyone is welcome to join me for a great adventure down one of the most pristine rivers this great State of Michigan has to offer. I have been a full time guide now for over 15 years. I have had the great oppurtunity to write numerous fly fishing articles, appear in TV Shows, and several fly fishing videos throughout my career. 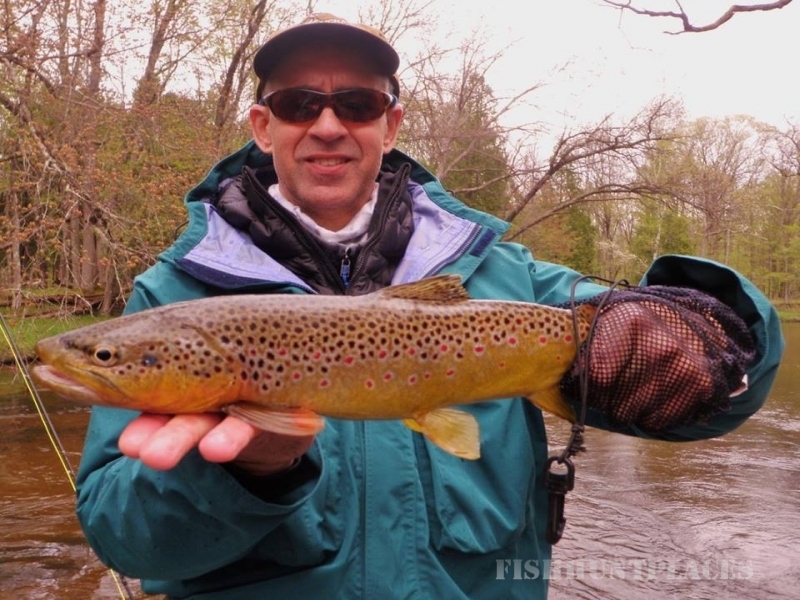 I have written for Eastern Fly Fishing Journal, Mid West Fly Fishing, Angler Magazine and numerous guest articles on multiple blogs. 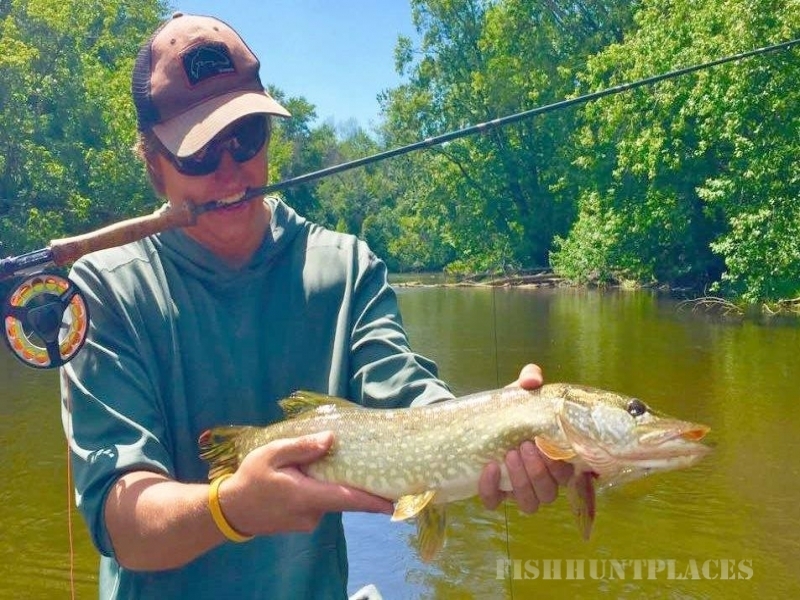 Fly Fishing Michigan Rivers is an evolving sport. I am always open to trying new techniques, methods, flies, and equipment. 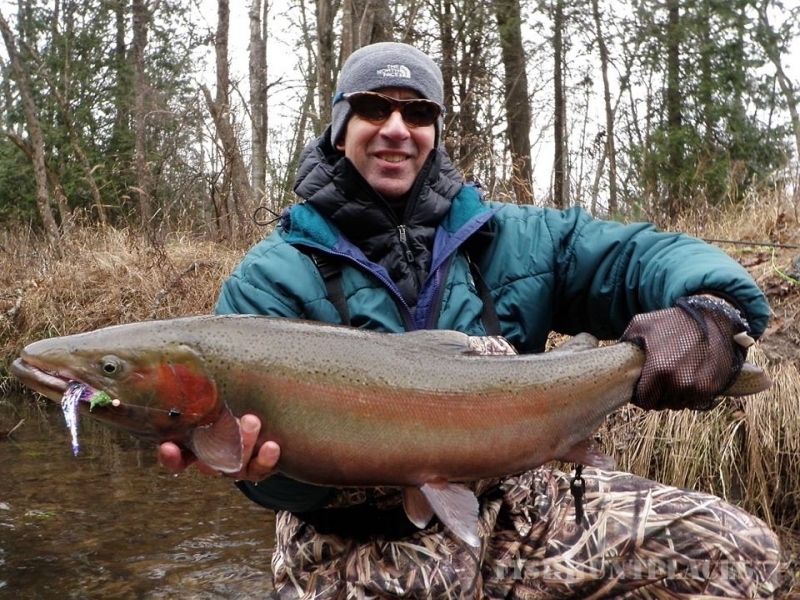 Our fly fishing industry has grown by leaps and bounds over the last decade. I am so privileged to be a part of this great industry of people who continue to pour their knowledge and passion into this great sport! Always feel free to drop me a note if you have any questions or ideas! Thank you for stopping by!